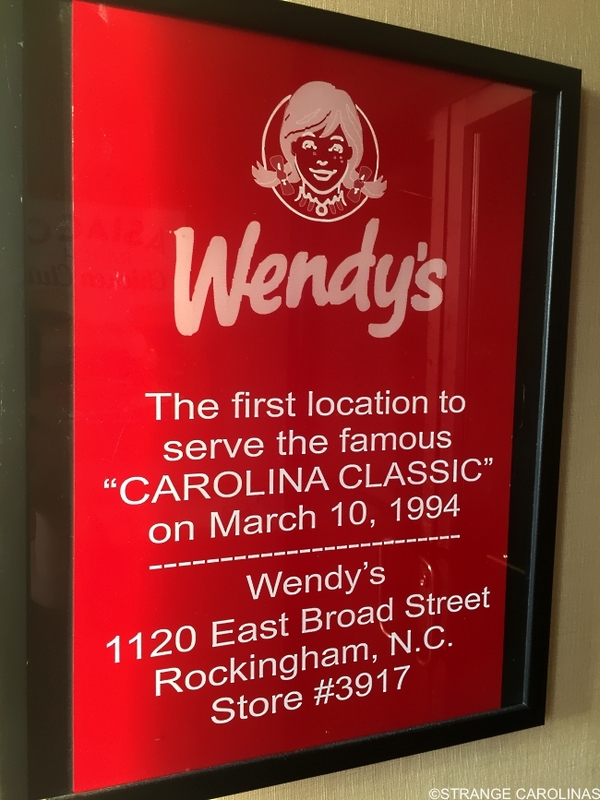 Twenty-three years ago today, Wendy's served its first Carolina Classic burger in Rockingham, NC. Happy birthday, Carolina Classic! Did someone in Rockingham "invent" the Carolina Classic that day? If so, what the heck were they doing with all that cole slaw? Do they still serve the Carolina Classic? If not, is it really a Classic?